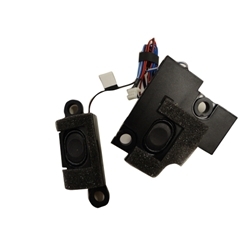 Description: New genuine Acer Aspire left and right speakers. This is the part you need to replace your blown speaker. Acer Aspire V5-531, V5-571, V5-571G, V5-571P.